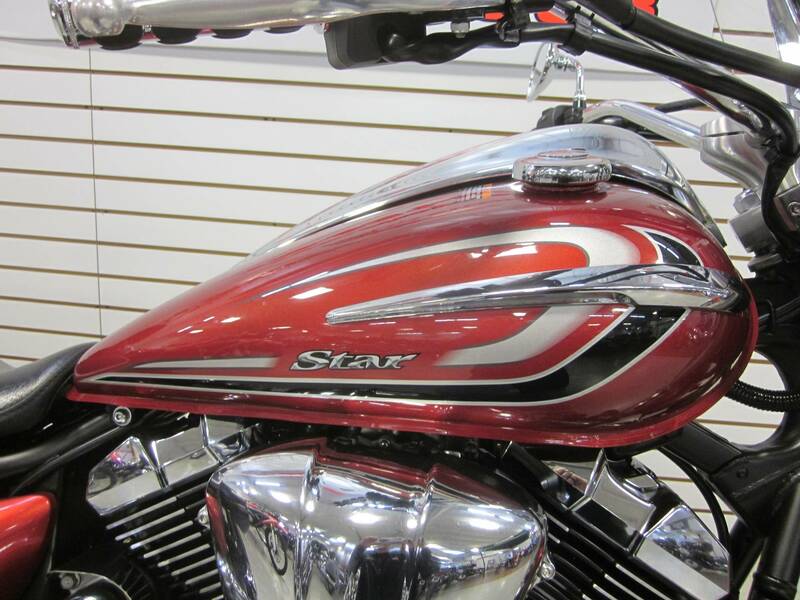 Nice V-Star serviced and ready for adventure ! 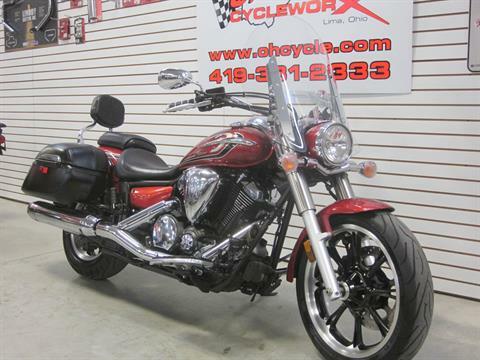 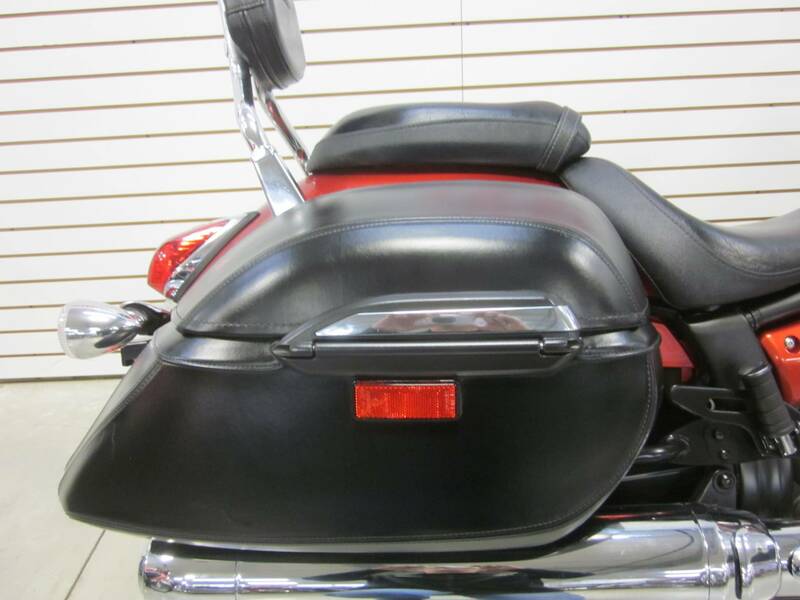 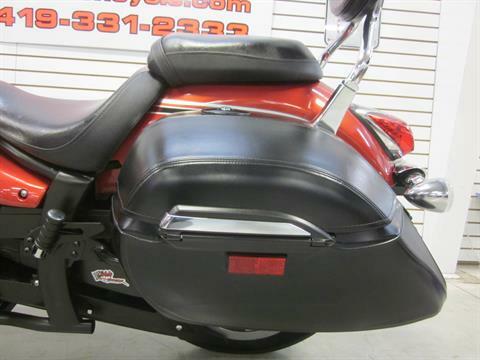 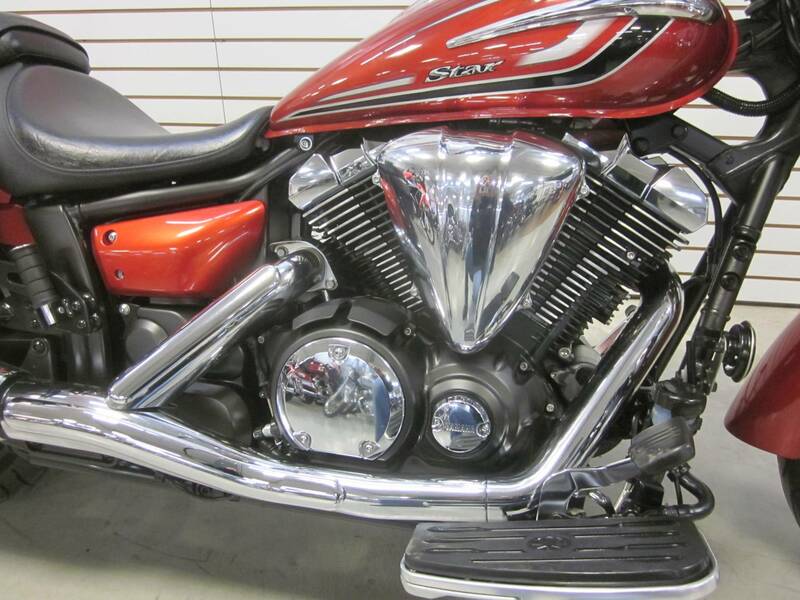 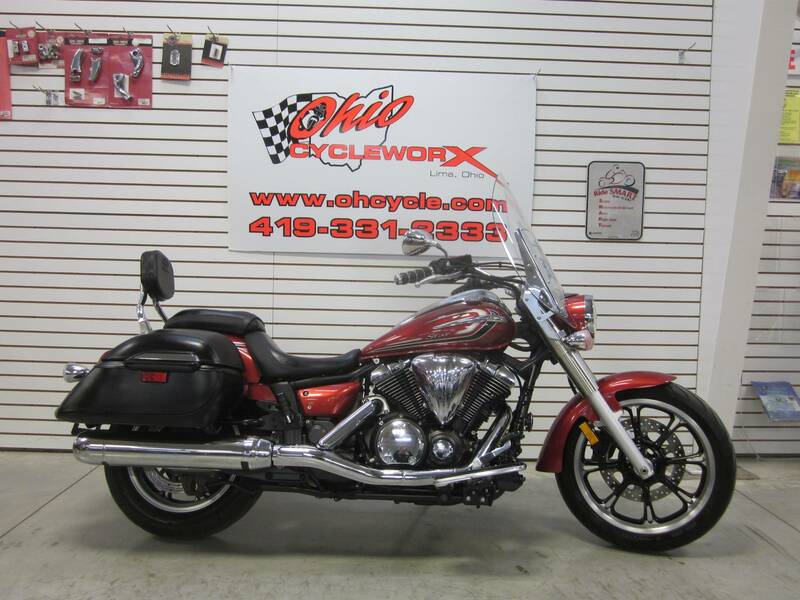 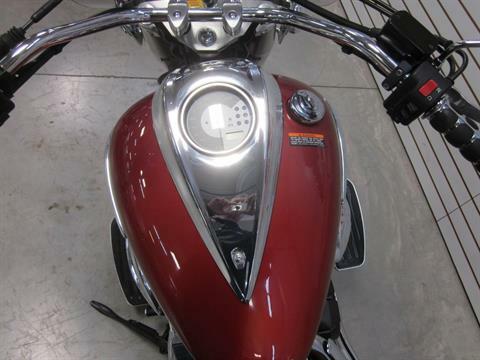 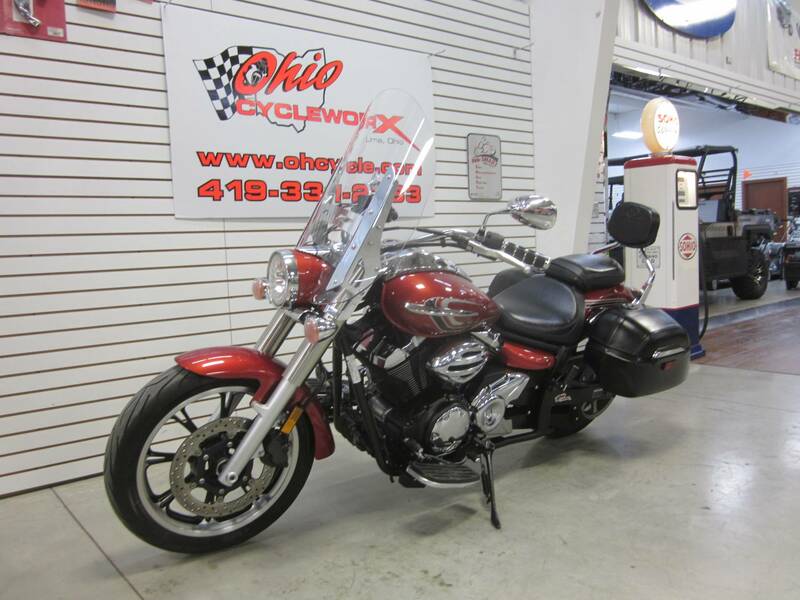 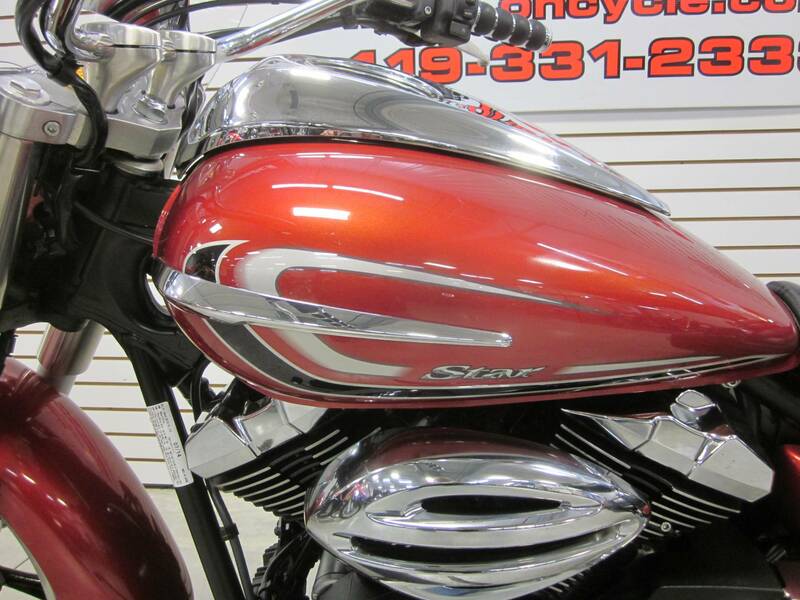 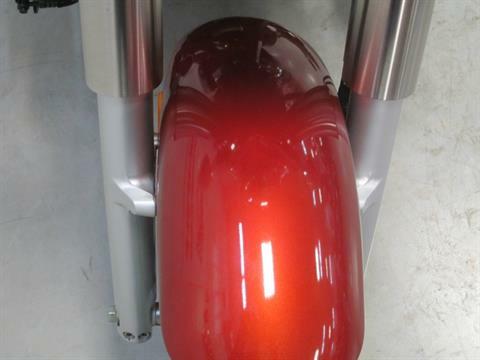 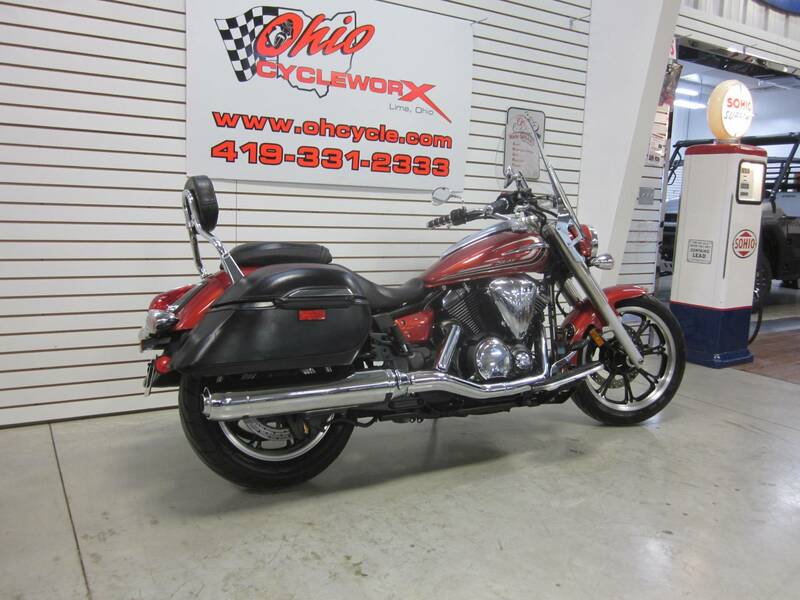 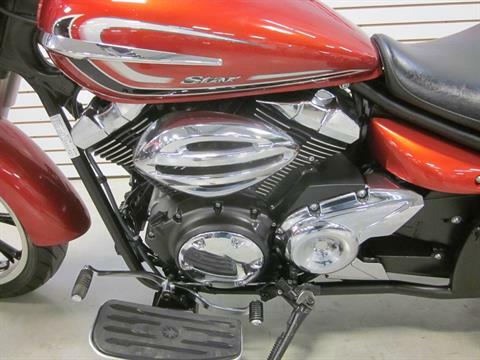 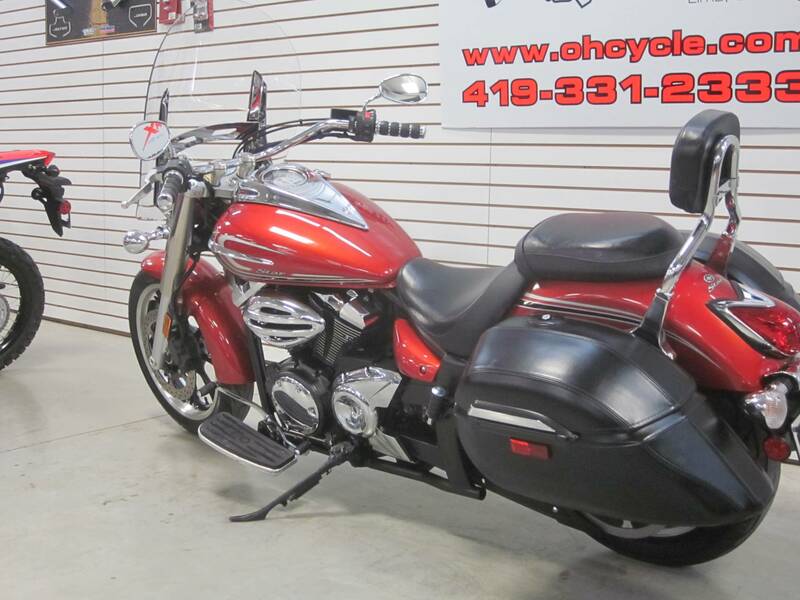 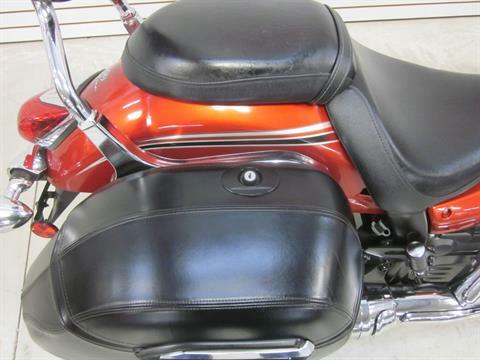 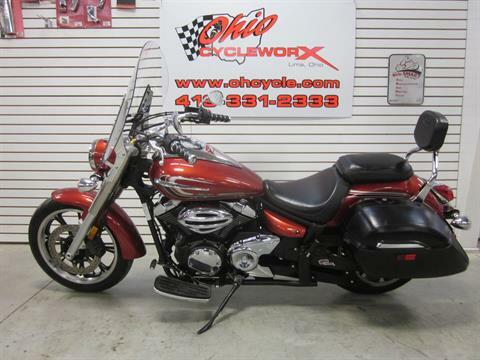 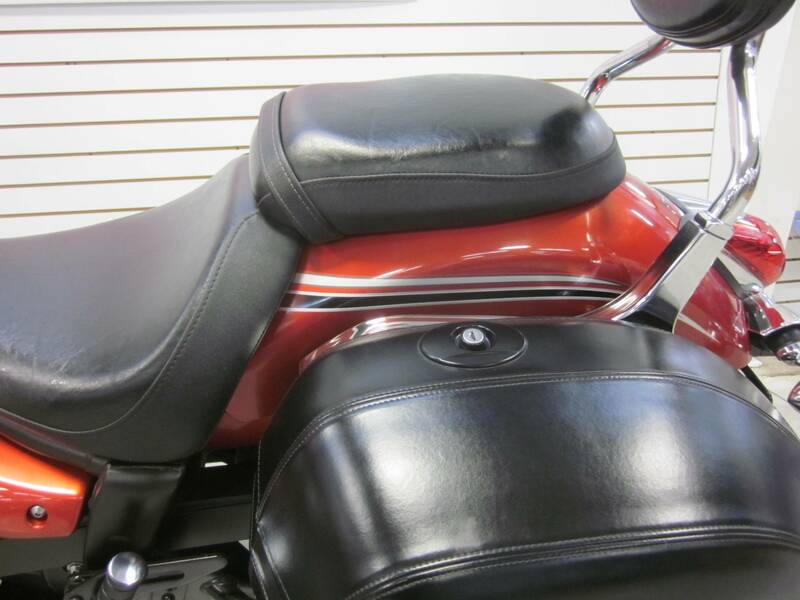 This V-Star has a factory windshield , factory leather locking hard saddlebags , backrest and custom grips . 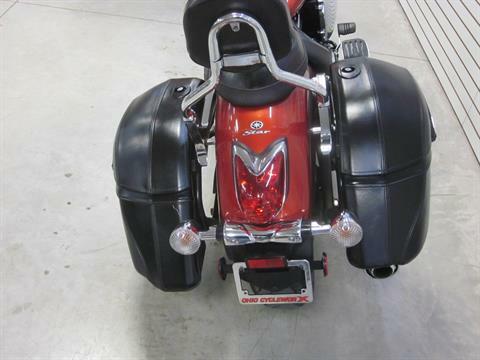 This bike strikes a nice balance for city cruising or highway depending on your mood . 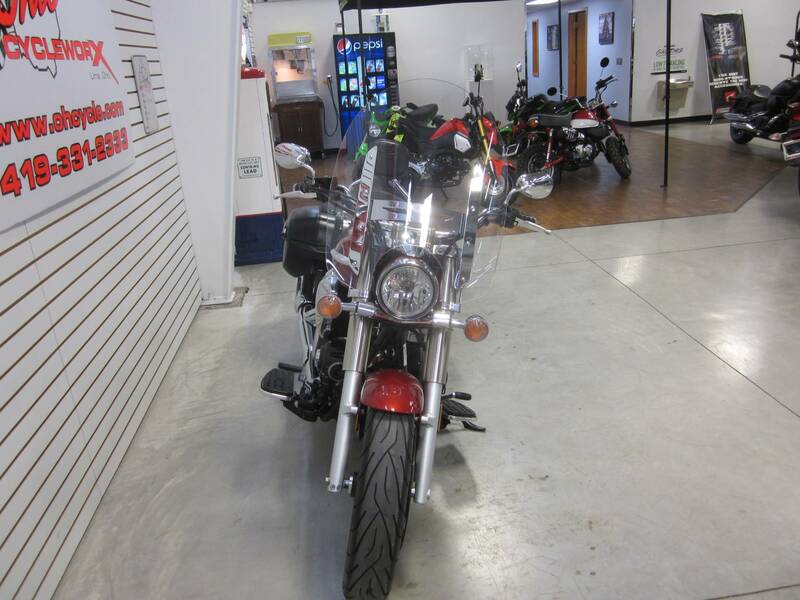 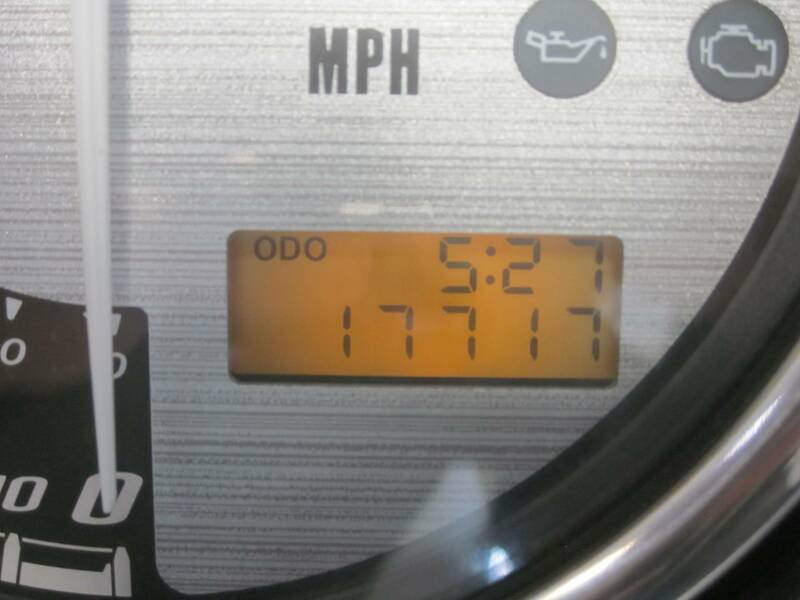 Stop in and take a spin .